Abstract: The sense of life has been a great issue for many generations of human beings in thousands of years. But what is the sense of life? How to have a better sense of life? Airwheel electric self-balancing scooter is going to lead people to unveil the secrets of this myth. It is a long lasting issue in the philosophy and social field of study to find out an eternal purpose of people’s daily life. Some tried to illustrate people’s daily life in a religious aspect, so different religions came into being to persuade people to live for some sacred purposes. Some tried to illustrate people’s daily life through a social aspect, so came some secular moral principles to keep the society to move within a reasonable agreement or contract. But with the alarming development of urbanization, people find it vaguer and vaguer to clarify the sense of life. Anyway, Airwheel electric self-balancing scooter is striving to provide city residents with another illustration of modern city life. Live with an Airwheel intelligent scooter is to experience the real sense of city life. 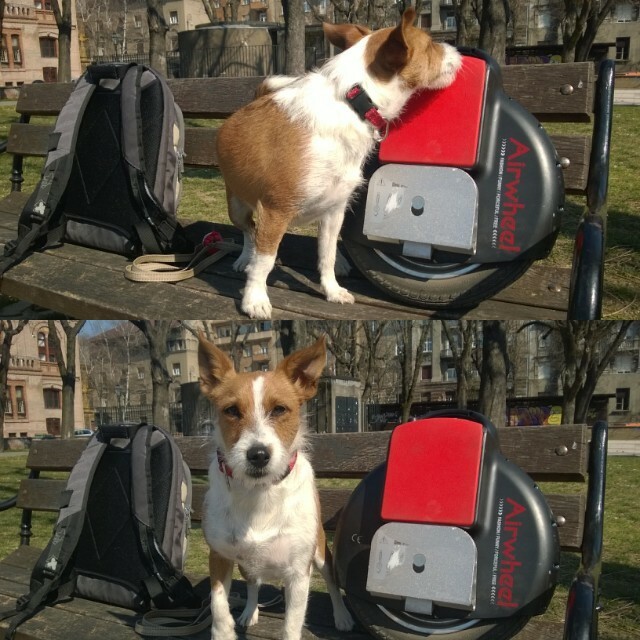 Airwheel electric self-balancing scooter is trying to get people out of the closed space such as a house or an office to get connected with other people in the city or the nature. Modern people are becoming more and more closed in their daily life which makes the nerve and spirit of modern city dwellers dull and numb. The robustness of modern city has been greatly restricted into a closed room. So a better sense of life with Airwheel electric self-balancing scooter means an open sense of life. Live with an Airwheel electric self-balancing cycle is to experience the wildness of the nature. More and more city dwellers find it valuable to go to the wild to relax themselves in the nature. Wild traveling has become a necessary part of modern city life. Airwheel are designed specifically for urban residents to experience the charm of the nature. 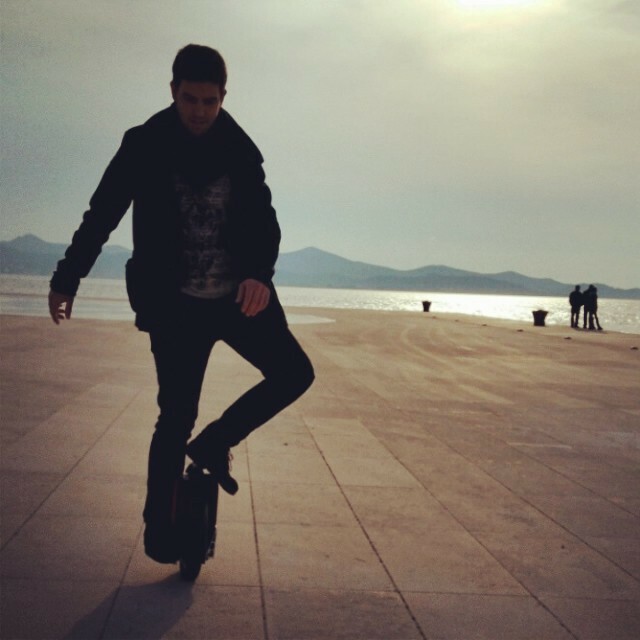 So a better sense of life with Airwheel electric self-balancing scooter means a natural sense of life. The Airwheel electric self-balancing scooter is going to provide the urban residents with a better sense of life in the aspects of openness and naturalness.